15 and 30 Year Fixed-Rate Home Loans. Direct to you with no brokers or fees! >> Apply Now For A Home Loan Online! Bayshore Capital continues to deliver new equity loans direct to you. Borrow up to 125% of your home's value. 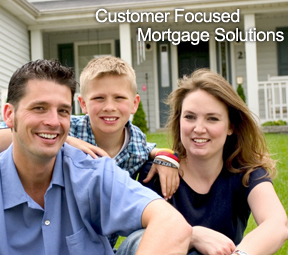 >> Home Refinance - Apply Now! Fixed-Rate Loans and Lines of Credit. >> Get Your Finances In Order - Apply Now!